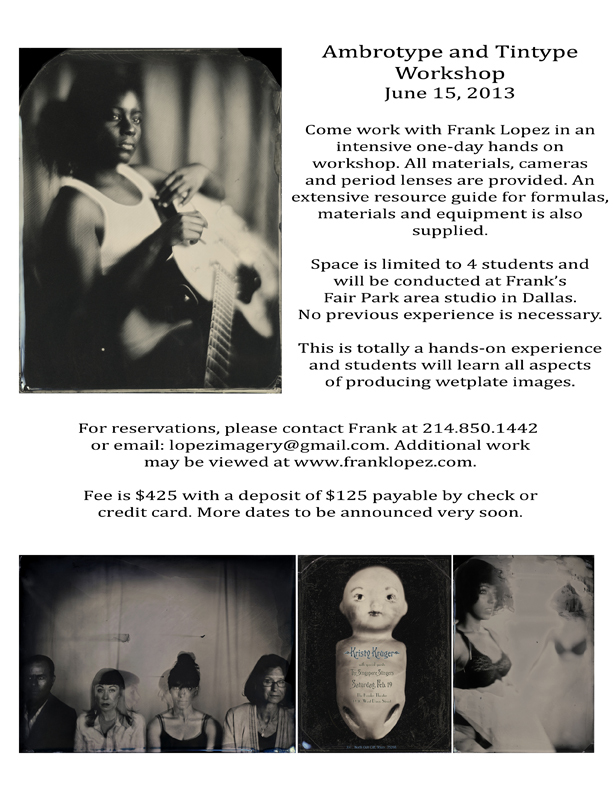 Announcing the final workshop for some time - June 15. I'm headed off for mid summer to teach at Packet Galleries in Cape Cod after this one and traveling the rest of summer. Next workshop probably won't occur until sometime in the fall. Please share and come out to the Shadows and Ether exhibit at the Bath House Cultural Center. Artist talk and closing date on May 18.